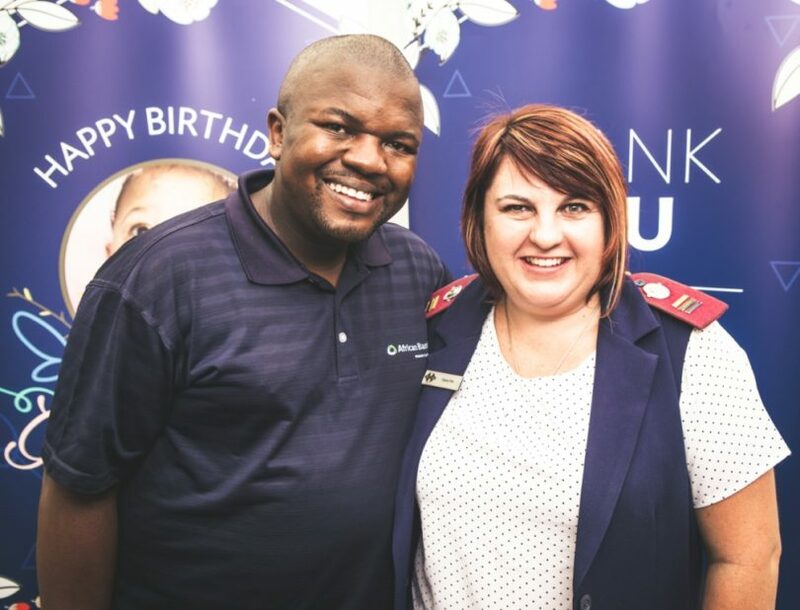 Baby Hope Grace Daniels, South Africa’s smallest surviving premature baby in South Africa by weight (300g), turned one today and it was truly a day of celebrating at the Netcare Kuils River Hospital in Cape Town. 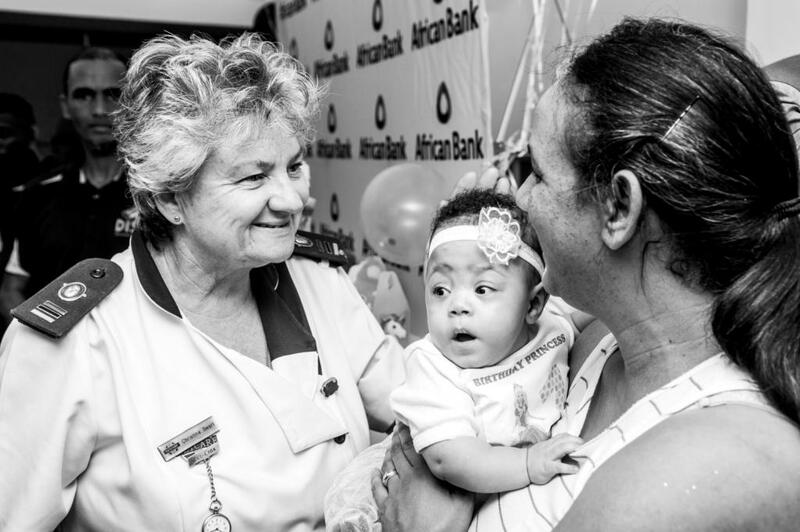 A team from African Bank pulled out all the stops to throw a party for Baby Hope, her family and the kids at the hospital. Kennedy Dembetembe, National CSI Manager African Bank says Baby Hope is part of the African Bank family. “Not only is she related to one of our staff members but her story is the story of African Bank. It’s a story of resilience, it’s a story of faith, and the story of what happens when people believe and have hope. Many thought she wouldn’t make it passed the first day and here she is celebrating the first year! 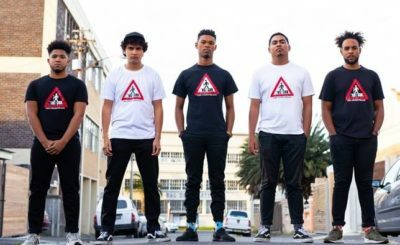 It really is a miracle story,” Dembetembe says. Baby Hope was born at a mere 24 weeks, weighing only 300g. 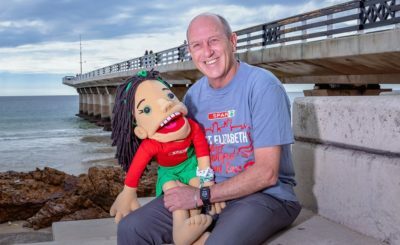 She spent nine months in the Netcare Kuils River Hospital during which she not only beat the odds but also won the hearts of the doctors, nurses and other staff. She was released on 21 December to celebrate Christmas at home with her parents, Dorianne and Lesley. At the time she weighed 5kgs. “We are very pleased to have been allowed to be a part of this special day,” says Dembetembe. “African Bank supports initiatives that are close to the hearts of its staff in the communities in which we live and work. Baby Hope definitely has a special place in our hearts and we wish her and her family a blessed and healthy year ahead,” he concludes.